May 4, 1935 to June 29, 2018 Age 83, of Pearl City, Hawaii, passed away at Castle Medical Center on June 29, 2018. He was born in Princeton, New Jersey. At 17, he enlisted in the Navy, and later retired with the title Master Diver. Friend and family often refer to him as "Mac A Doo" or "Papa Mac". 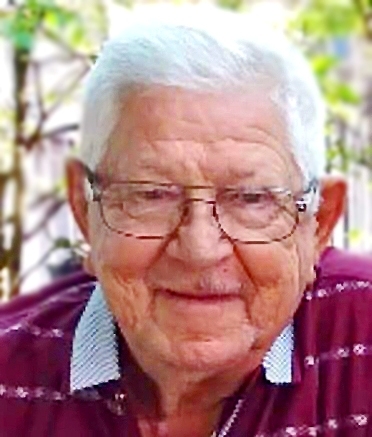 He is survived by his wife Kim; daughter Theresa Hicks (Ken); son Gregory (Heather); sister Joyce "Bonnie" Dyrsten (Kenneth); several grandchildren and great- grandchildren. Service at National Memorial Cemetery of the Pacific (Punchbowl), Thursday, July 26, 2018, 10:30 a.m. No flowers, donations may be made to Wounded Warrior Project in his memory. Reception to follow.